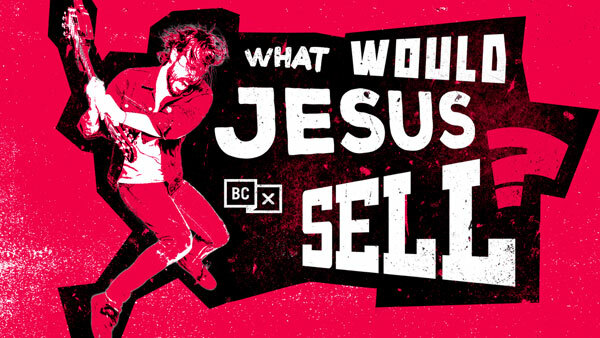 BadChristian Plan to Create Documentary on Christian Music Industry What Would Jesus Sell? This announcement follows a trend of new ventures and publicity for BadChristian, who have seen their podcast grow significantly after being spotlighted on other platforms such as NPR, as well as hosting their very own, “BadChristian Conference” earlier this year. The crowdfund goal is set at $20,000, and includes a number of limited “early bird” price discounts on reward tiers. The project is additionally being financially sponsored in-part by Renew The Arts, a non-profit foundation whose mission is to help liberate Christian creativity. BadChristian is a thriving community that focuses on interacting with culture from an alternative Christian point of view. We do this by being transparent, entertaining, honest, and artistic. The Bad Christian community has grown rapidly because of partnerships with independent artists, podcasters, and writers, who by fueling the Bad Christian movement, are able to build and sustain their careers. For more info on As Cities Burn, visit the JFH Artists Database. For more info on The Classic Crime, visit the JFH Artists Database.